Kesher serves children who have learning disabilities and who may have dyslexia, attention deficit disorder, hyperactivity, developmental delays, or other factors that affect their learning. Students in Kesher are placed in classrooms according to age and ability. Our classrooms are located at our host school, The Scheck Hillel Community School. 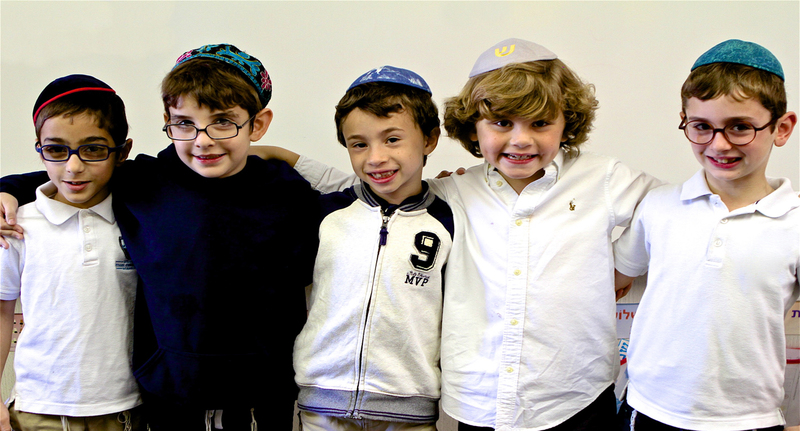 The 20+ years relationship between our schools provides our students the best individualized education in an inclusive Jewish day school environment. Kesher L.D., Inc. admits students of any race, color, national/ethnic origin to all the rights, privileges, programs and activities generally accorded or made available to students of the organization. It does not discriminate based on race, color, or national and ethic origin in administration of its policies, admissions policies, scholarship and loan programs, and the organization’s administered programs.